There was a time when Grandpa Pecos decided to call his grandson to share a secret with him. Grandpa said that he heard a news about the hidden treasure buried deep underground on their farm. However, the problem is that it available at a very deep distance underground may be at depth of over 100 yards. This surprised the grandson, so he decided to call him his friend, the Mad Digger without making any more delays. However, the digger needs your help. 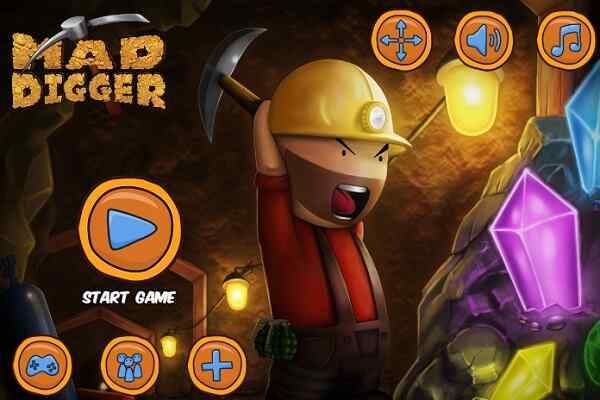 Join Super Mad Digger to help him complete the mission fast! Your job in this brand new adventure game is to help him keep digging until you meet the treasure. Make sure to give him a map you have to complete the treasure hunting successful. Your player runs out of the oxygen with every descent, so try to collect the extra minerals to enhance your tools and equipment. Remember you can easily make your descent faster by buying grenades and dynamite in this free online platform game for boys. 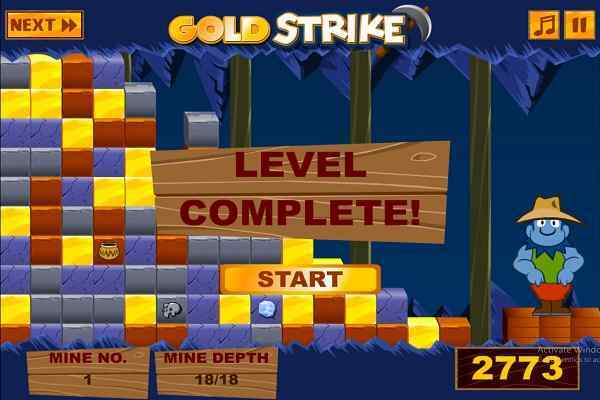 Show off your ultimate digging skills and help the digger to reach as bottom as possible! 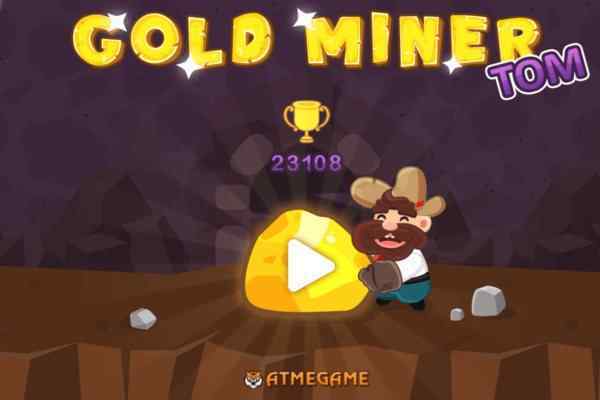 Your focus should be only to collect the precious gems and take them back to Grandpa in this cool skill game. 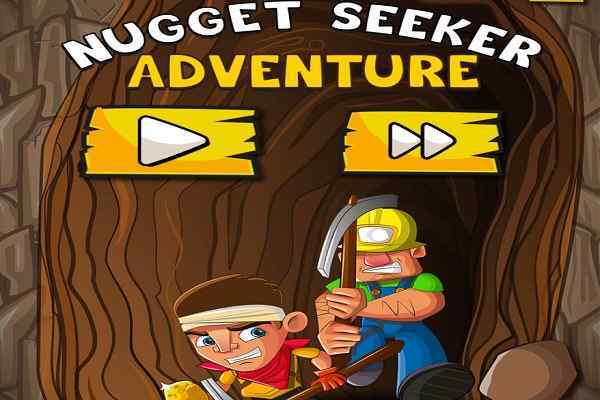 Enjoy the moments by controlling a miner who are pretty excited to dig different layers of soil in a search for priceless treasures like diamonds, crystals and more in this crystals and more! 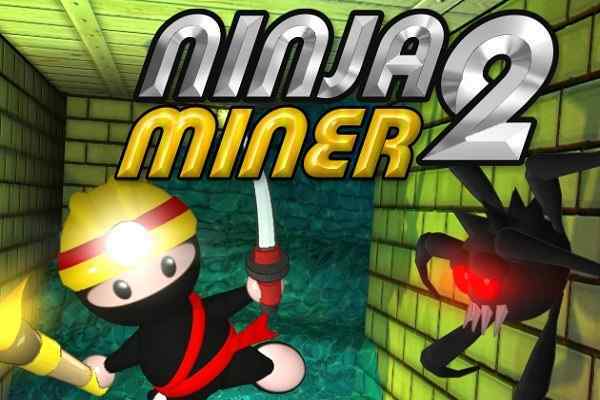 Use mouse to navigate, left mouse button to play, select and click items, Arrow left/A to move left and Arrow right/D to move right in this treasure hunting video game.